Her music has been described as "great driving music, for body and spirit: food for the soul, candy for the heart, and balm for the mind." Mary-Kathryn's music has a spiritual new age sound, inclusive of many types of music from other countries, centered on the Lord, spiritually rich in lyrics, vocals and musical composition. Mary-Kathryn delves deep into the world music realm, painting word pictures on an aural canvas with exotic instrumentation, adroit production, and lyrics that are nothing short of God-haunted. But as Billboard Magazine's reviewer so aptly put it, "the most affecting instrument… is Mary-Kathryn's lovely voice." Scriptural songs with compositions that combine various styles of music from the world is truly exciting and very different from what is offered by other blessed Christian music artists who create within the norm, though making their music unique by expressing their God -given talents and creating where the Holy Spirit leads. 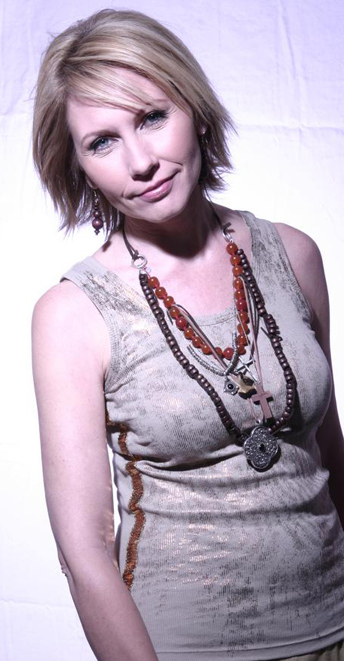 Mary Kathryn has a unique musical style, combining various styles of music from the world music scene, creating exotic sounds, using elements of music found in Ireland, India, the Middle East and Africa. Vocally, what sets her apart from others is the way she will occasionally "sing in the Spirit," vocalizing in different languages, if not "unknown languages." It's actually not too unlike the way some gospel artists sing in tongues or rely on Gregorian chant, and is used more here to add prayerful color and atmosphere to the arrangements. Her life-long influences: the Holy Spirit, her husband, birds like scissortails and thrushes, the sky, her grandparents' farm, wind blowing through the trees, colors, diverse cultures and music. After college, Mary-Kathryn started working at her husband’s advertising agency. In her spare time she volunteered as a worship leader at their church, it was then she sensed the Holy Spirit calling her to be a psalmist; using what the Lord had developed in her: HER faith, love of the Lord, her musical skills and her love of music of all kinds from all places. She then started hearing musical arrangements in her head, though it would take seven more years to step into a full-time career. 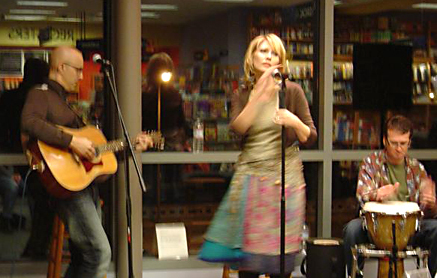 Three years after forming their own record label, in 1997, Mary-Kathryn and her husband, Elliott Cunningham, moved to Nashville, a strong center of Christian music. AS she musically grows album to album, she has developed a following in both the Christian and secular worlds of music. Although her first albums, MARY-KATHRYN: Stream In the Desert * MARY-KATHRYN: One Spirit, earned her recognition in the Christian music world, August 2007’s DREAMS & VISIONS catapulted her into the "New Age realm", where some need to hear about our Lord. Although it didn’t make the final list, the album earned a first-round Grammy Award nomination. Mary Katharyn's newest musical effort is her new dvd - LIVE AT GRACE CATHEDRAL. Using this medium has the advantage of letting the audience to see her perform, as well as listen to her music. Mary-Kathryn remains true to her church roots, offering songs that are very scriptural, while gaining mainstream acceptance with her music over time. 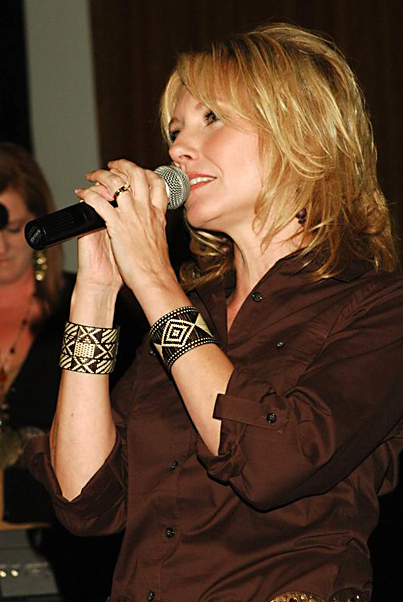 Mary-Kathryn uses her music to outreach to those in secular society who are seeking the Lord. She has appeared at the New Age International Trade Show and dialogues with rockers, bikers and Wiccans on her MySpace page.